What the hell, now that my biography of Dr. J. Allen Hynek is in the hands of my agent, I'm going to give you, my faithful readers, a small sample of the book proposal. The full proposal (with sample chapter) is a little over 100 pages, so I'm not going to share the whole enchilada, just a few tantalizing tidbits. For today, I'll share an excerpt that talks about the "target market" for the book. Chances are, you know someone who has seen something unusual in the sky. Chances are, they’ve never told a soul about it. But it’s also fairly certain they want to know more about it; they want to know what they saw, and they want to know if anyone else has seen the same thing. This is where the market for “The Close Encounters Man” begins: the millions of people who have seen something, but don’t know what. The new “Independence Day” movie, which will take up the story 20 years after earth defeated an alien attack force with a computer virus in the first film, is reported by CinemaBlend.com to be "Part 1 of a new series.” This suggests that, in art as in life, humanity may never be fully rid of the aliens. Perhaps more significant is the return of “The X-Files,” a show that, at its peak, boasted over 27 million viewers. The internet boiled over with the news that Fox TV is bringing back the original cast and creative team behind the Peabody Award-winning series, which Fox’s eager PR department describes, not incorrectly, as “…a worldwide phenomenon that shaped pop culture” (Entertainment Weekly went even further in its July 3, 2015 cover story, saying that “The X-Files” facilitated “the geek takeover of mainstream pop”). And who does he have to thank for that high strangeness? In large part because of Hynek’s pioneering work, UFOs and aliens have become inextricably woven into the fabric of global pop culture. They are ubiquitous on TV and radio, in movies, on the internet and in bookstores, and even in the daily news. And, while it is abundantly clear that millions of Americans hunger for more information on the topic, and that the market for new UFO media continues to grow at an astonishing rate, the sad fact is that most of the information that is being fed to this global audience is dubious at best. 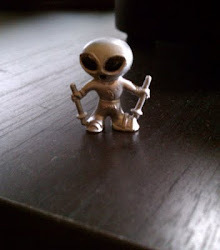 Roswell is an entertaining story. So is Area 51, and Hitler’s captured UFO, and Hangar 18. They are all entertaining stories, but they are, by and large, based on rehashed and discredited information, unsubstantiated rumor and unverifiable “deathbed confessions.” They are all sideshows to the main event. The real story begins with Project Blue Book, the Air Force’s not-so-secret official study of the UFO phenomenon. Based at Wright-Patterson Air Force Base in Dayton, Ohio, the project began in 1948 under the moniker “Project Sign.” In an indication of its early floundering, it became “Project Grudge” in 1949, and then, finally, “Project Blue Book.” The project came under the leadership of an endlessly rotating roster of low-level Air Force functionaries, but for nearly the entire span of its existence one and only one astronomer was employed as its scientific advisor: Dr. J. Allen Hynek. “Ridicule is not a part of the scientific method, and the public should not be taught that it is.” Dr. Hynek, then a little-known professor of astronomy at The Ohio State University, delivered this profound message in 1952 to a gathering of physicists. Hynek was there at the invitation of the Optical Society of America; he was one of three scientists who were to offer their views on the phenomenon that had swept the country in 1947 and that showed no signs of conveniently going away. 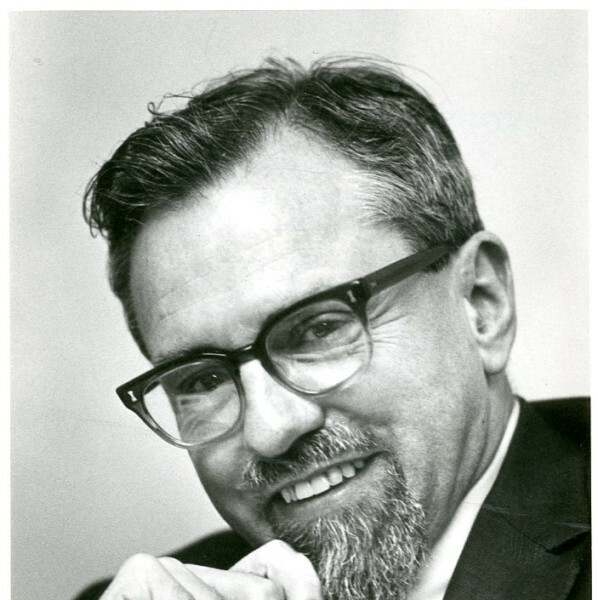 After the first two scientists dismissed the phenomenon as nothing more than atmospheric aberrations, Hynek put his budding career at risk and made a plea for the serious scientific study of UFO reports—not all of them, mind you, just the twenty percent that defied explanation. Then, since he was going so far out on a limb already, he publicly chastised the other two speakers for their closed-mindedness on the subject! For many other scientists, this might have been the moment at which their careers ended. 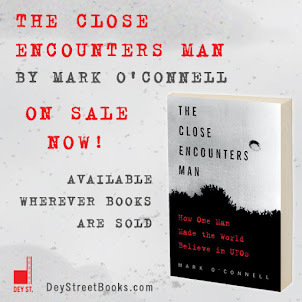 But Dr. J. Allen Hynek was a special case, and the book “The Close Encounters Man” will be the first to explore why he alone was able to walk so surefootedly on both sides of the boundary line of science. I don't know how you missed that opportunity. Dang, I can't believe I missed it, either! A tiresome bit of rhetoric. Ridicule has been part of the skeptical examination of claims for 2500 years (see Plato's Protagoras and Gorgias). But, as with all things, there can be dull, lazy, thoughtless ridicule and sharp, concise, illuminating ridicule.